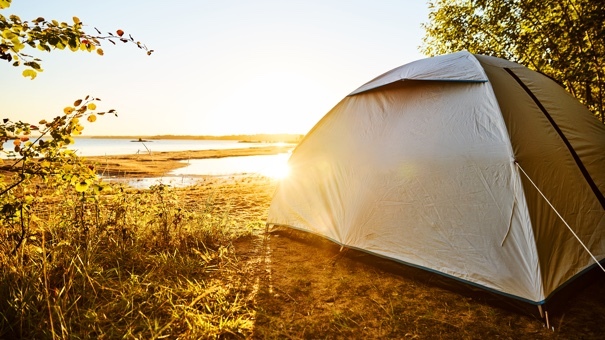 Camping is often seen as the ultimate budget vacation, but the costs can soon add up when you take into consideration the fees that campsites in the U.S. charge. What was intended to be a cheap getaway can soon turn into a costly venture. 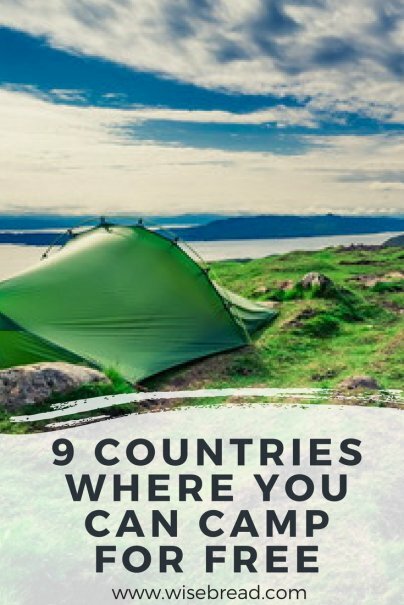 Outside of the U.S., there are countries where legal wild camping isn't just limited to national parks, but is allowed on virtually any non-private land. 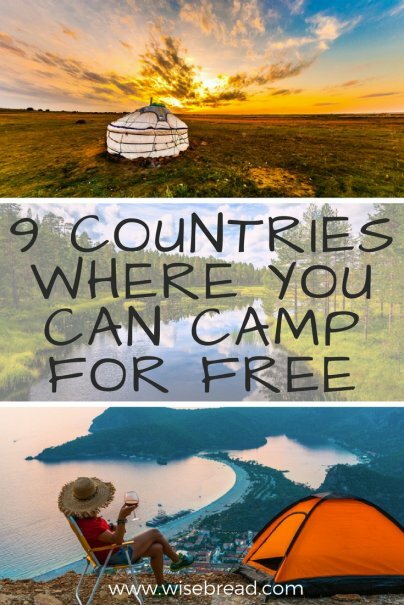 So if you're looking for an overseas camping adventure, snag yourself some cheap flights, and head to one of these amazing countries where wild camping is totally free and legal. 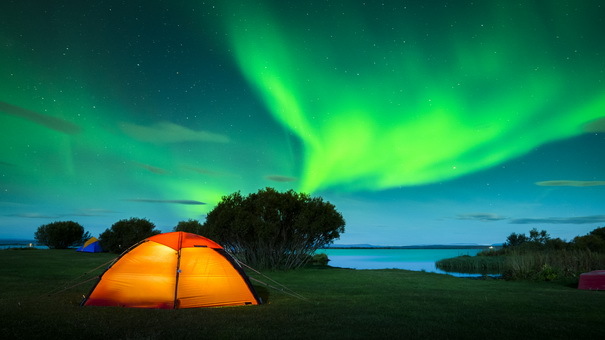 Famous for its naturally beautiful countryside, Sweden is one of the best places to witness the Northern Lights and spot incredible wildlife such as elks and bears. There are nearly 400 hiking trails and thousands of islands along its coastline to explore. The land of a thousand fjords attracts many people by boat to cruise up the coastline and witness the spectacular inlets it's so celebrated for. Then there's the skiing, snowboarding, canoeing, modern cities, and world class cuisine that are building a growing reputation. The most northern country in the United Kingdom, much of Scotland is made up of the highlands. Long green valleys give way to rugged mountains, which tower over vast lochs, and wildflowers cover the hillsides. The long history of battles that occurred between the clans that inhabited and ruled these landscapes is absolutely gripping. Iceland offers incredible geysers spurting red hot water, jagged volcanoes spewing fiery lava high into the air, soothing natural spas, and vast glaciers. These are all components of one of the most interesting and diverse geographical landscapes on the planet, so it's no wonder Iceland's popularity has exploded in recent years. Though you may not know a great deal about Estonia, it has an extremely advanced infrastructure, and more tourists visit each year (2 million) than residents permanently live here (1.3 million). Estonia bills itself as an "e-country," thanks to the fact that many administrative tasks — from voting to tax returns — can be carried out online. 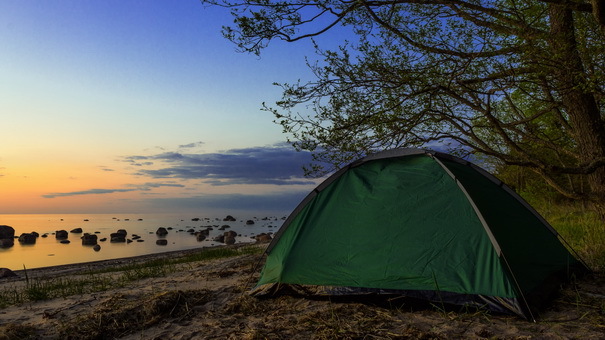 Wild camping is a national pastime during the summer in Estonia and families flock to pitch up in the ancient pine forests and explore the nature and wildlife. Bird watching, horseback riding, and cycling are just some of the popular activities here. But driving across the country's seven ice roads, which stretch up to 15 miles in winter, is one of the most interesting pursuits. Nestled away in northern Europe between Sweden and Russia, Finland is by no means the most popular tourist destination. But it has a lot of history, wildlife, and natural oases just waiting to be discovered. Outdoor pursuits are a way of life in Finland, which is why the country's Everyman's Right policy is highly prized. 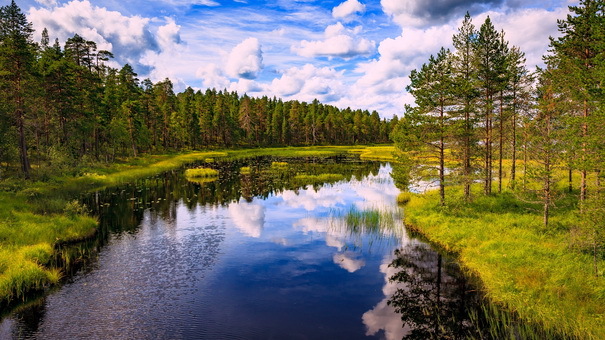 Whether you love walking, skiing, fishing, boating, or foraging, the right to be able to enjoy the outdoors freely is enshrined in Finnish law. It covers about 90 percent of the country's land mass, meaning you can go pretty much anywhere that tickles your fancy. 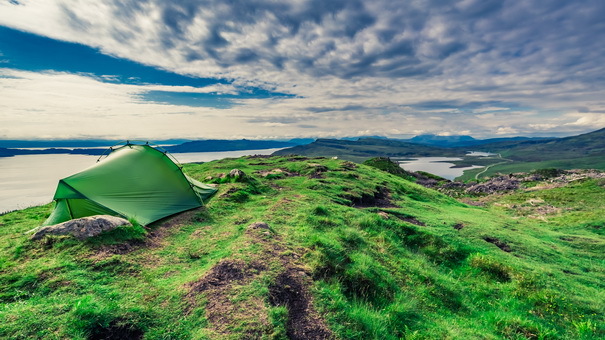 Wild camping is included in the right, as long as you avoid damaging land and only stay for short periods of time. 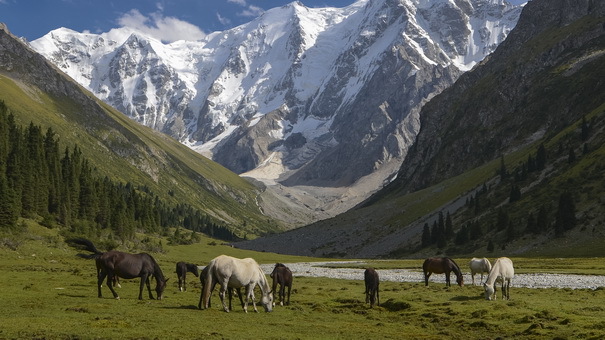 There is no bigger camping mecca than the Mongolian countryside. 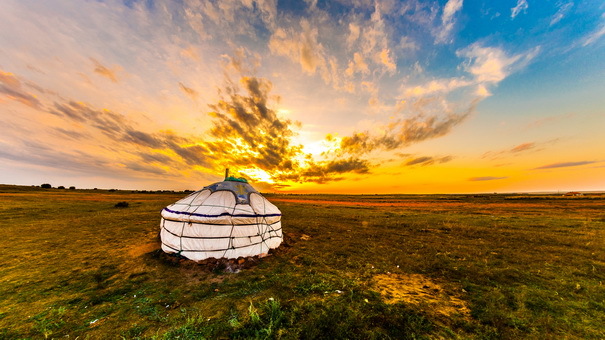 Outside of the capital Ulan Bator, most of Mongolia is completely nomadic, meaning you won't be the only one pitching up a temporary home. Mongolia's landscapes range from vast rolling steppeland, to lush mountainous lake areas, to the red moonscape of the Gobi Desert. Locals will greet you with gifts and smiles as you hike and camp your way across the country. If you tire of your basic tent configuration, consider renting a comfy ger (yurt) for a night. Keep an eye out for wildlife, including lynx, wildcats, snow leopards, wolves, and antelope. Turkey is a fascinating country with a diverse culture that arises from its remarkable history. Influences from some of the greatest civilizations including ancient Greece, the Roman Empire, and the Ottoman Empire are clearly visible even today. Straddling two continents, Asia and Europe, its capital Istanbul has one foot in each. Historical architecture, thermal spa terraces, golden sand beaches with year-round sunshine, and a rich and varied cuisine are just some of the many reasons to visit Turkey. 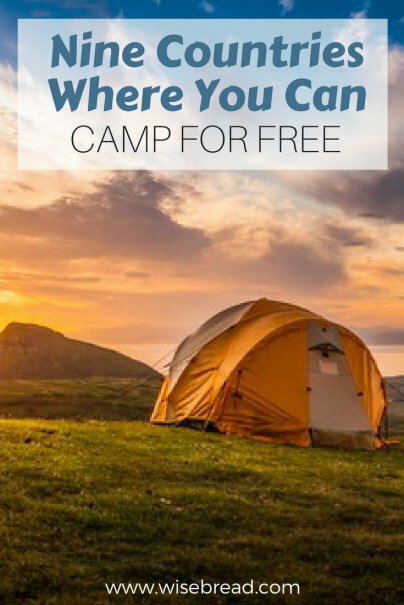 But it's not widely known that responsible wild camping is not only legal, but encouraged as a way to get outdoors and experience the country. 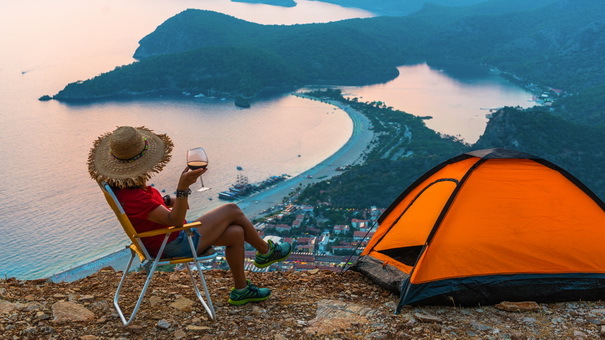 The best places to camp are along Turkey's beaches and in its forests. 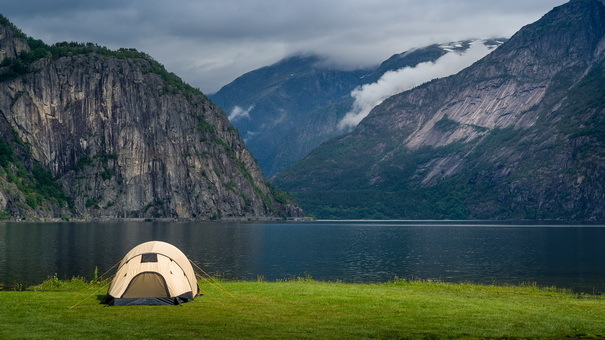 When you're wild camping, it's important to follow the Leave No Trace 7 Principles in order to make as minimal an impact on the environment as possible. The main thing to bear in mind is to be considerate of your surroundings and leave the site in the same state as you found it, if not better. Following these guidelines, wild camping is an unrivaled way of experiencing the wonder of the great outdoors.